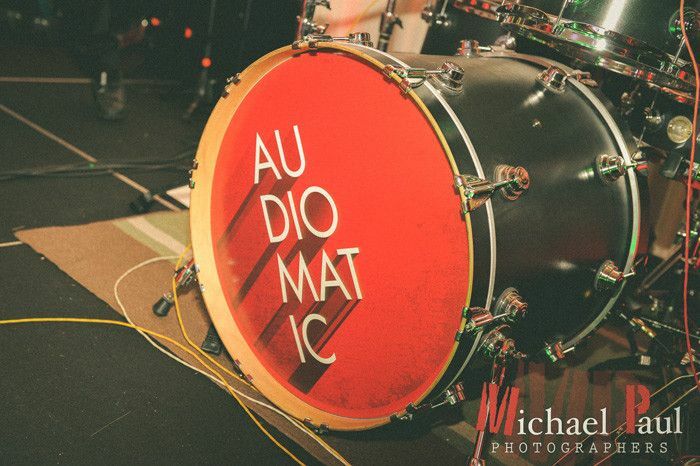 What sets Audiomatic apart from other bands is our high energy performance and crowd interaction. 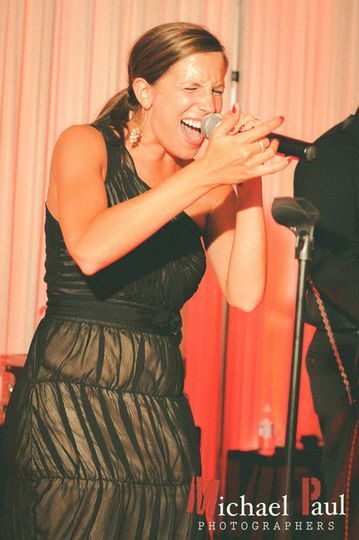 At certain points in the night you will even find Ashley, our lead vocalist, singing and dancing with you and your guests on the dancefloor! 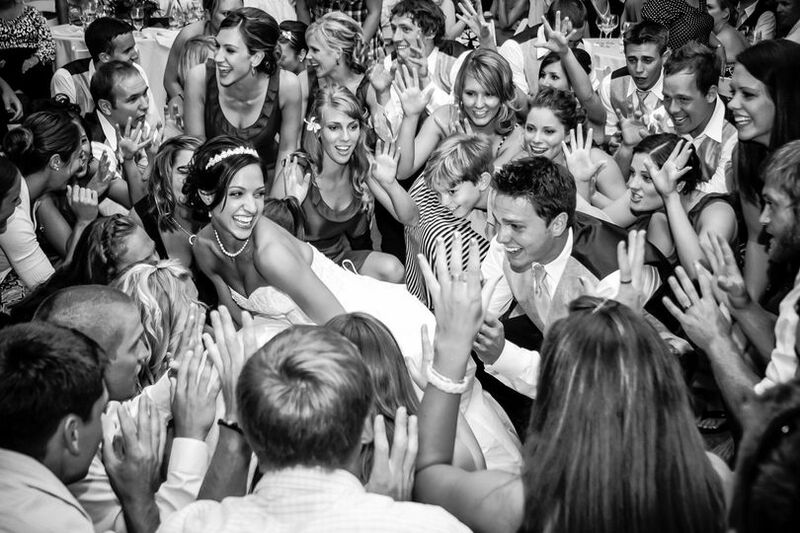 Your guests will feel like they are part of the night and will be talking about your wedding for years to come. 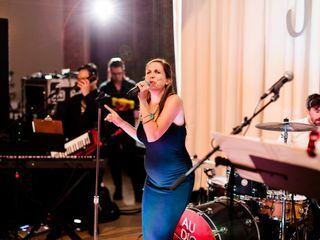 With over 13 years experience playing weddings and corporate events, Audiomatic covers a wide variety of music and will work with you to customize a setlist that will keep you and your guests on the dance floor all night. Reach out today for a quick quote! 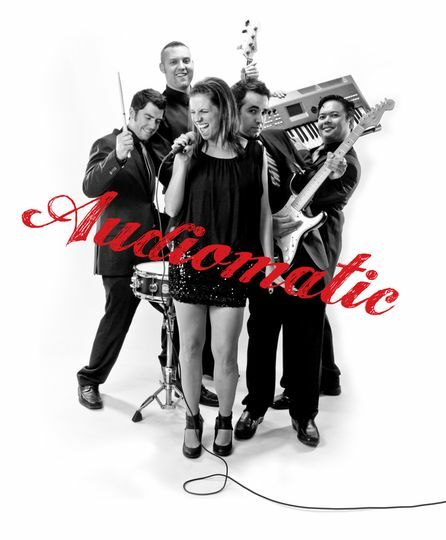 Everything about working with Audiomatic was fun and simple! 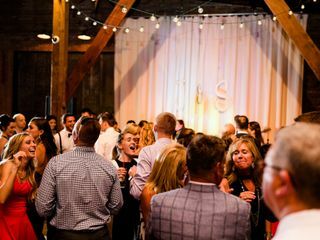 I can honestly say it was one less thing to worry about when wedding planning because of how organized and easy to communicate it was. 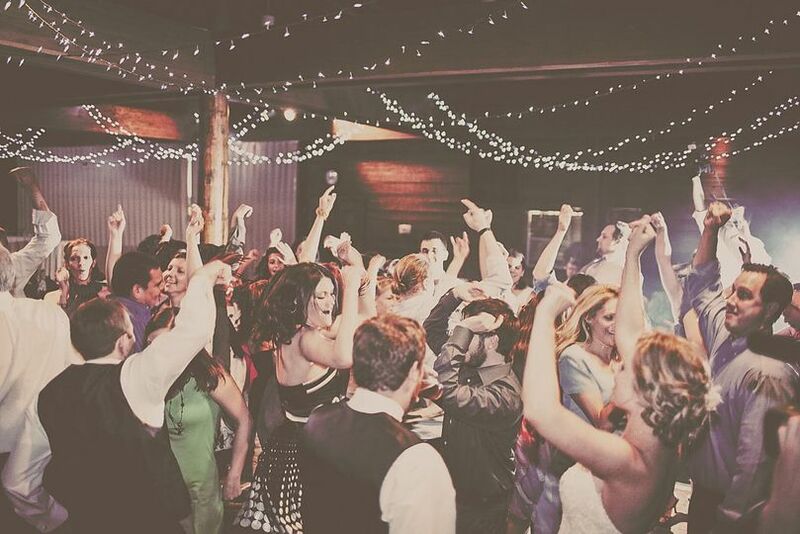 The actual wedding was a blast and I can say that was 100% due to Audiomatic! 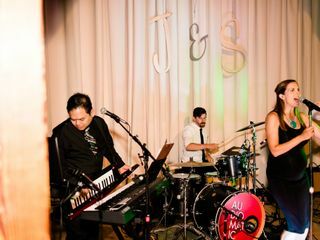 Our guests constantly said how awesome the band was and loved how Ashley engaged with the crowd to keep people going. 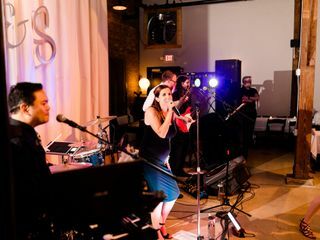 I could not say enough great things- we are so lucky to have had such a great band for our wedding! Thanks Monica! 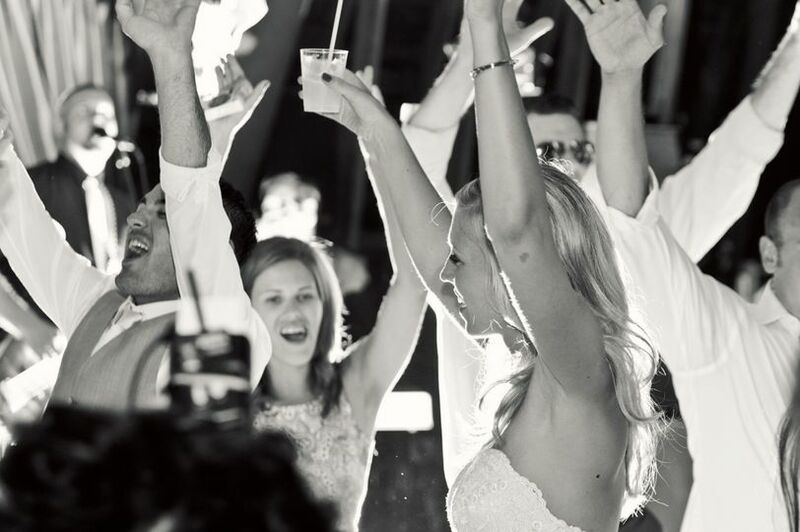 We had such a blast and it was such an honor to be a part of your wedding! 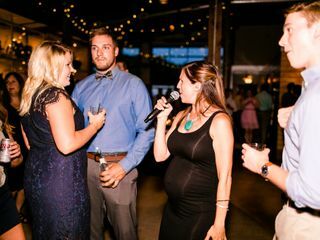 Audiomatic had our guests dancing the entire night! 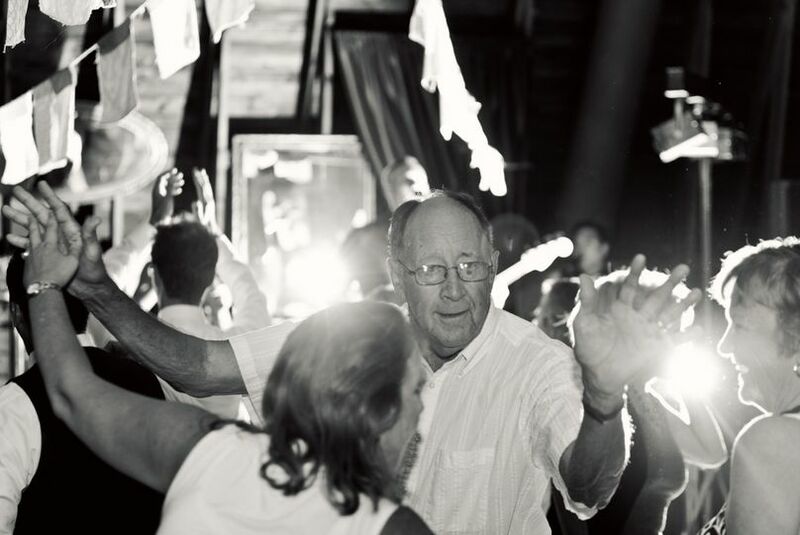 The dance floor was full until the night ended. 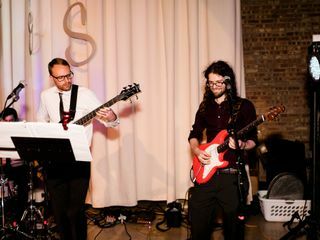 We got a ton of compliments on how good and fun they were. 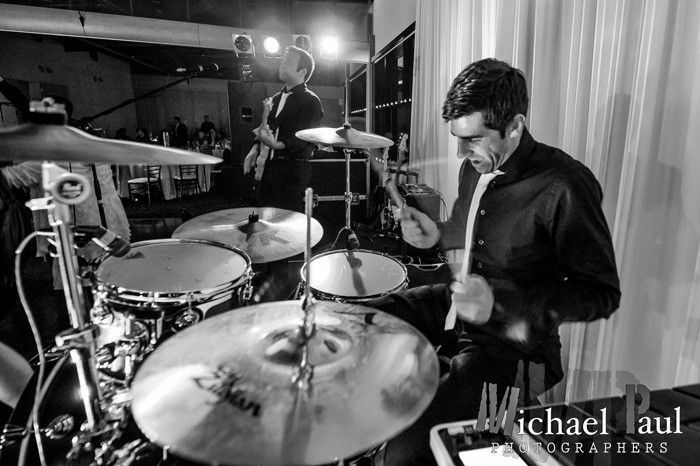 They were easy to work with, I would definitely recommend! Wonderful to work with from the beginning of the process to the end of our wedding! 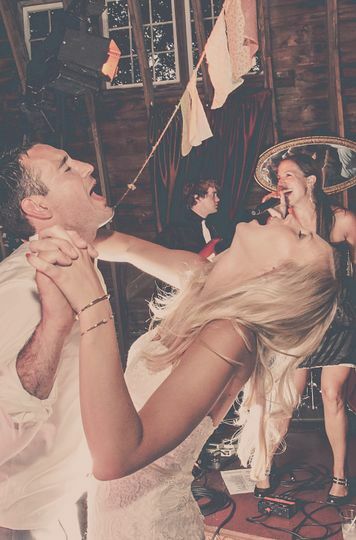 We had a blast and couldn’t be happier!